Welcome to Legal Marijuana Delivery in Anaheim, California! 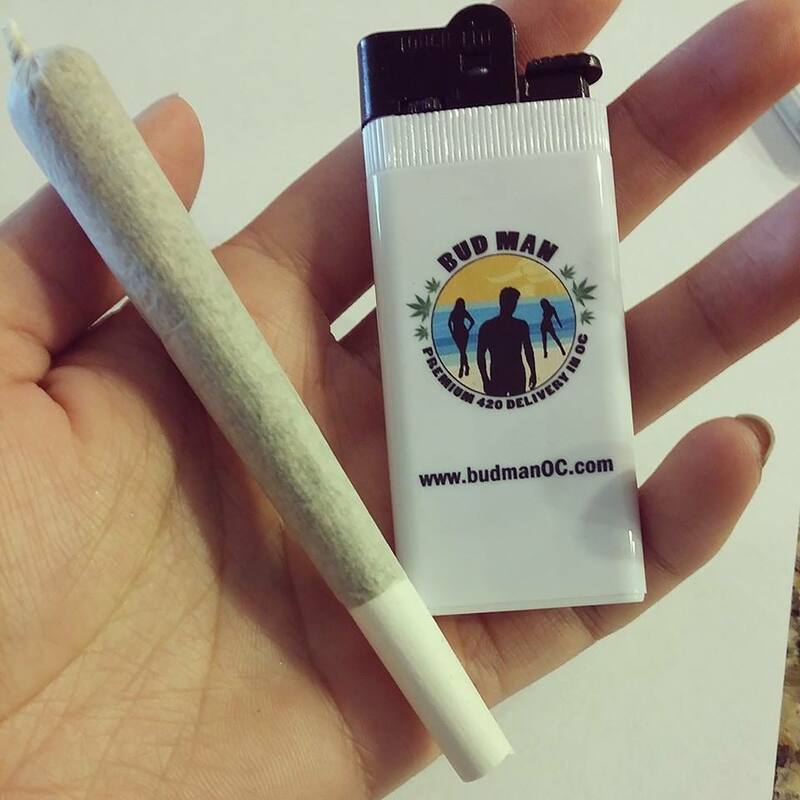 Find out why Bud Man Anaheim is the top marijuana delivery dispensary in Anaheim and Orange County. Our weed delivery drivers and cannabis experts guarantee your marijuana flowers, edibles, and concentrates deliveries are prompt and discreet. Sit back and order weed online. Your legal cannabis delivery will be there before you know it. Bud Man Anaheim is a legal marijuana delivery dispensary under California state law. Bud Man Anaheim offers a wide range of premium cannabis products – delivered to any address in or near Anaheim, California. We carry your favorite pot brands including Cannabis Cup award winners and other top-shelf brands. Cannabis deliveries go out 7 days a week (holidays included) from 10am to 10pm. We can deliver weed to your hotel, home, or work address usually within an hour. Marijuana deliveries are made between 10am and 10pm. Call us between those hours, or order online around the clock, 7 days a week. Anaheim, California has played an important role in the history of California and Orange County. Founded by German settlers in 1857. 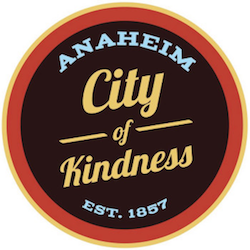 The city of Anaheim – which means “Home of Anne” in German – was incorporated in 1876. Anaheim’s economy was based on agriculture for the first hundred years of its history, but things changed when Disneyland came to town in 1955. Infrastructure built to support the theme park was swift and extensive. Hotels and restaurants alongside Disneyland formed a new economic backbone for the community, and the population began to grow rapidly. In 1961, the local Pacific Coast League baseball team joined Major League Baseball as the Los Angeles Angels. The team name was changed to California Angels in 1965 and changed again to the Anaheim Angels in 1997. The Angel’s home field has been Angel Stadium since joining MLB. As the largest city in Orange County, California, Anaheim is home to a thriving marijuana culture and is represented by an impressive SoCal-sized following of cannabis enthusiasts. Bud Man loves you Anaheim! 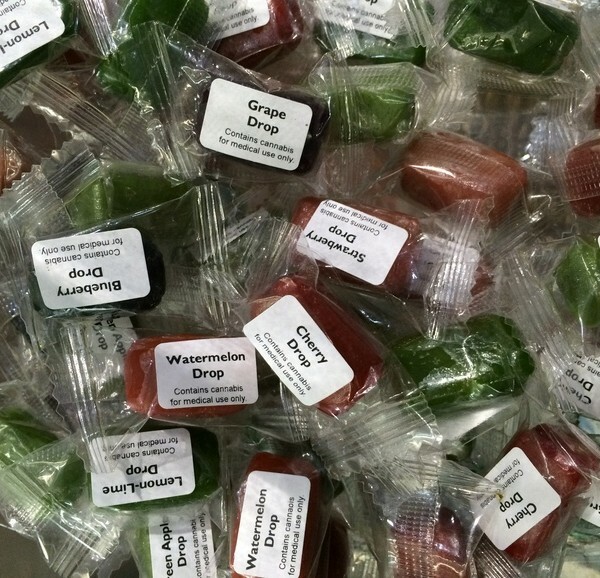 We deliver premium legal marijuana products to 21+ adults anywhere in Anaheim, California. We also deliver weed to Santa Ana, Aliso Viejo, Dana Point, Ladera Ranch, Laguna Beach, Laguna Hills, Newport Beach, San Clemente, San Juan Capistrano, Tustin, Laguna Woods, Lake Forest, and Mission Viejo.